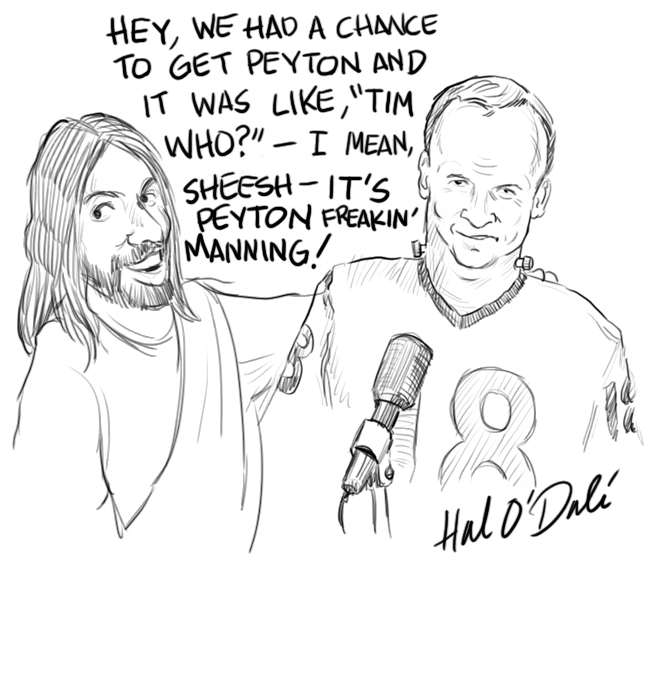 What Would Jesus Do If HE Were The Broncos’ GM? This entry was posted on March 20, 2012 at 9:04 pm and is filed under Thoughts & Musings. You can subscribe via RSS 2.0 feed to this post's comments. You can comment below, or link to this permanent URL from your own site.